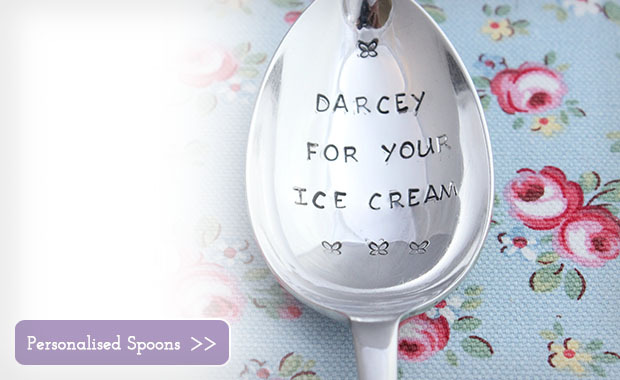 From Handprint Jewellery to Personalised Spoons. Christmas orders are coming in thick and fast at Impressions to Keep with lots of inquiries for recommendations on what are great gifts for the ladies! 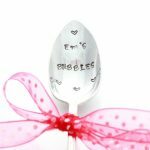 So, we thought it would be helpful to single out a few top Christmas gifts for her, to help you on your way to ticking all the Christmas shopping boxes! 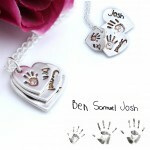 From handprint jewellery & fingerprint jewellery to a personalised spoon, there is an awful lot to choose! 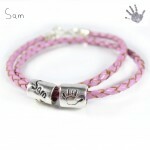 First up is handprint jewellery! 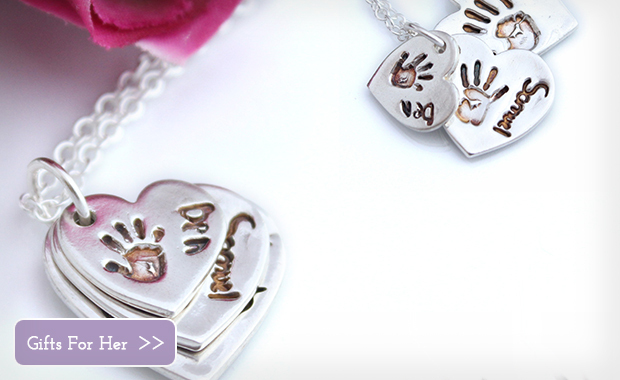 Always popular and ever so sentimental, handprint jewellery is the ideal gift if you REALLY want to score a few brownie points this Christmas! 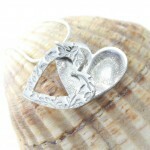 There are lots of designs to choose from, but perhaps our most popular are the Windows and Descending ranges. 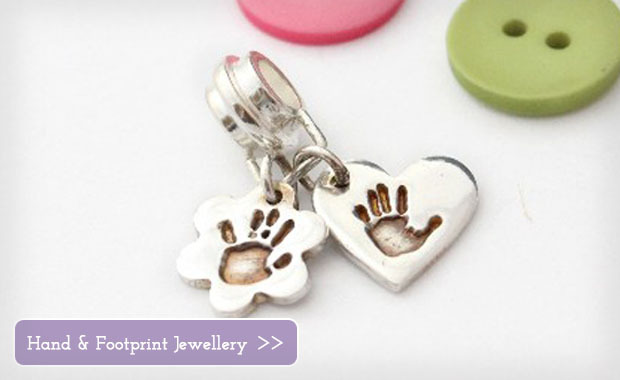 The windows feature a single pendant framed by a textured silver window, perfectly pretty and a stunning discrete way to wear your child’s prints. 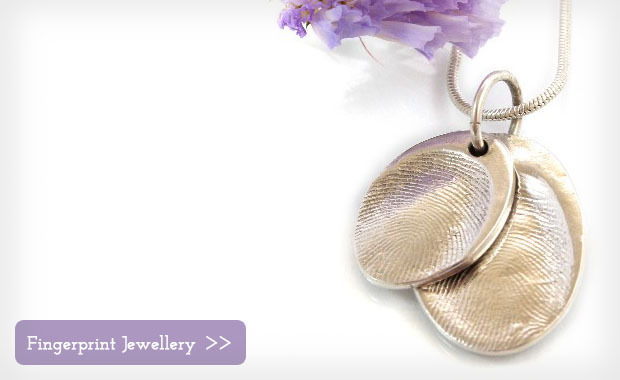 Next up is fingerprint jewellery! 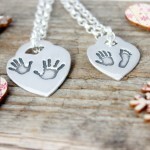 Yes, you can really capture your child’s loved one actual finerprints on silver jewellery, very clever stuff! 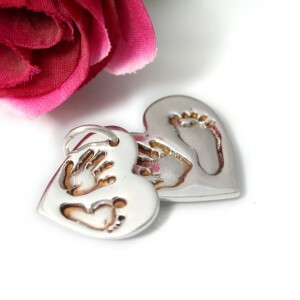 We recomend children are at least 2 years of age, owing to babies having such fine finger prints, which sometimes do not show up clearly in the silver. 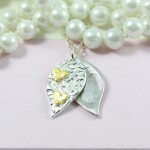 There are so many designs to choose from, silver hearts, Tiffany Style, but probably our most popular is the Eclipse Collection. 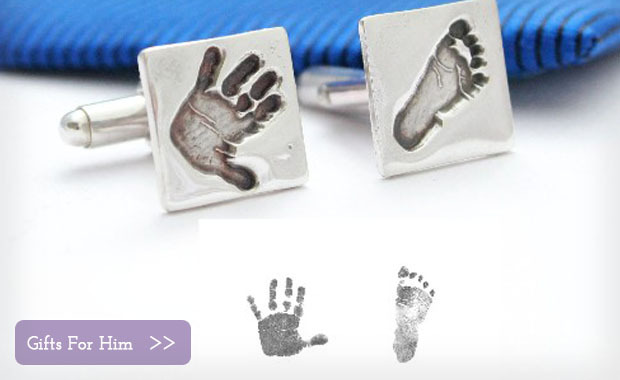 Of course all the fingerprint jewellery & handprint jewellery are available in a lot of designs, have a browse and see what grabs you! 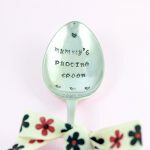 Perfect stocking fillers, ideal for Grandmas and Aunties, personalised spoons make brilliant gifts for so many people! 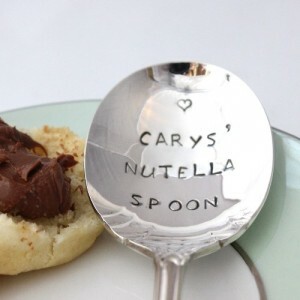 Because you can have what ever you want stamped into the surface of the silver plated vintage spoon, you can turn a simple every day piece of cutlery into a really special and unique girft. 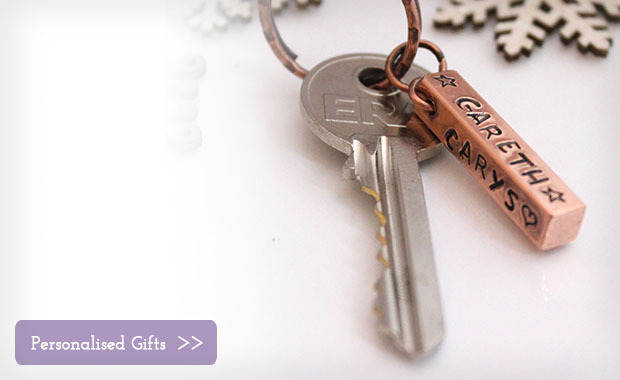 There are a number or funny & quirky messages to choose from or simply create your own! 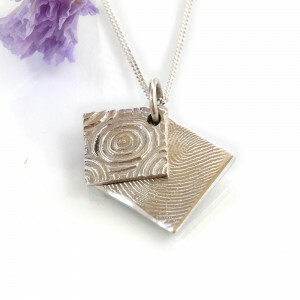 The Descending range dediacted a piece of silver per print, each piece slightly smaller than the last, creating a beautiful cascade of silver.